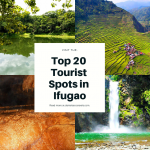 What are the top 20 must-see tourist spots in Kalinga 2019? Before that, let me share that Kalinga is both a land of legend and mystery. It depicts stories of struggles, unity, and peace. For centuries, the valiant I-Kalinga defended their land and water from corporate aggression. Their victory against the famous Chico River dam rings hope and inspiration among indigenous peoples (IPs) worldwide. But there is more to Kalinga. It is also a land of untold beauty and bounty. Its hidden wonders echo in the wonderful songs and dances of its people. 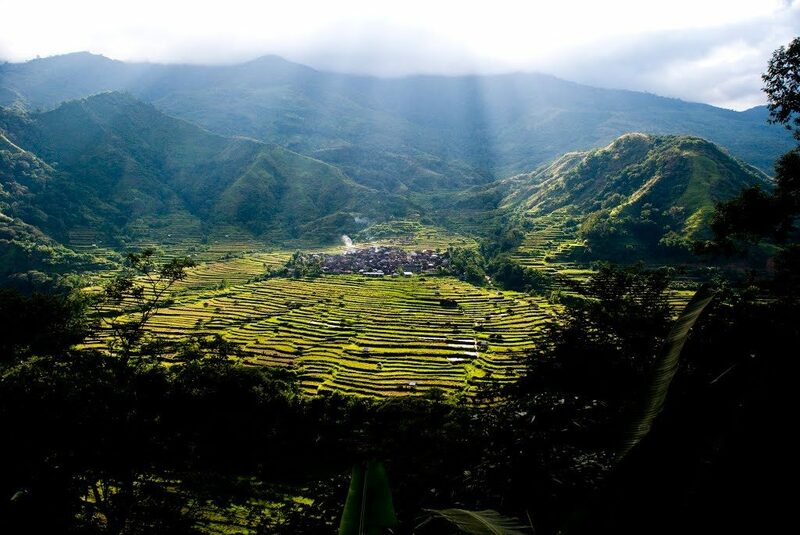 Apo Whang-od, the most famous Cordilleran, also portrays the authentic and wonderful culture of Kalinga. To date, Kalinga is making waves in the ecotourism world. 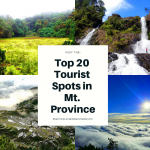 Mystic-seekers, hikers/mountaineers, adventurers, cultural advocates, and nature lovers are frequenting Kalinga more and more. Relevantly, Kalinga is now considered as a Tourism Development Area. 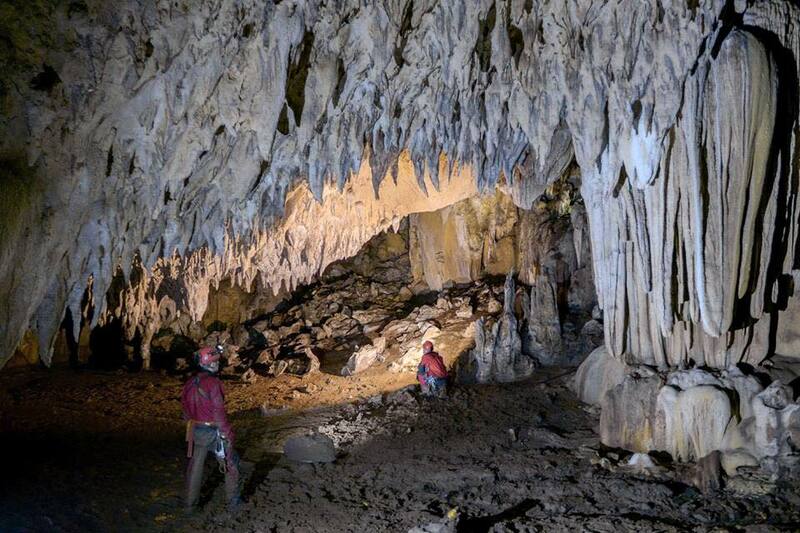 Now, here are the top 20 must-see tourist spots in Kalinga. This is one of the increasingly-popular tourist spots in Kalinga. 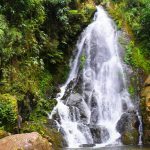 Its waterfall emanates from the dense mossy forests of Mt. Binuluan. It cascades for more than 30 meters on a very deep pool. Swimming on the pool can be quite dangerous due to its strong and churning current. Summer then would be the best time to take a dip. Verdant vegetation of shrubs, mosses, and grasses surround its base. To get here, one needs to hike for at least an hour from the road. Literally, one needs to climb over steep trails and jump across boulders before finally catching sight of the falls. These are located on the lower slopes of Mt. Binuluan. To get here, you need to trek on hunter’s trails for hours. You will be passing across pine and mossy forests. Expect the thrills and challenges frequently encountered when on forested terrains. 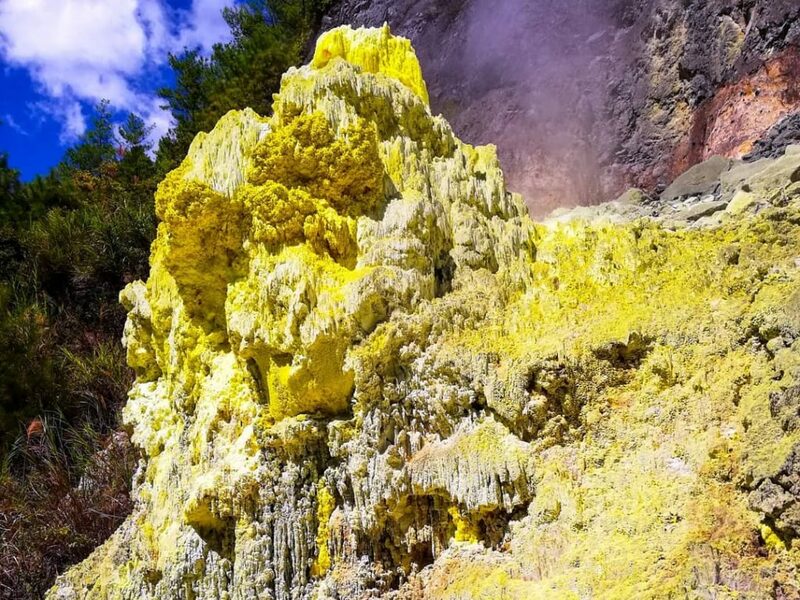 But the bizarre sight of these sulfur hills would definitely make up the difficulty in getting here. 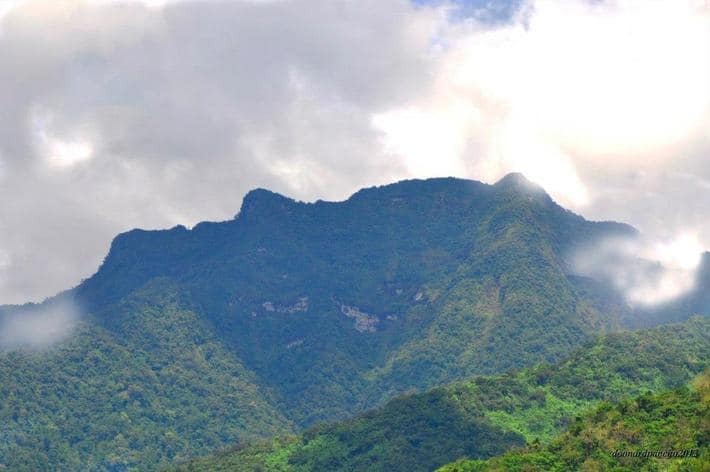 This mountain volcano towers over the municipalities of Tinglayan, Pasil and Lubuagan. It stands prominently for more than 2,329 MASL. Beautiful and dense mossy forests cover its upper slopes. According to the locals, the mountain erupted for a few times during the past century. An interesting feature Mt. 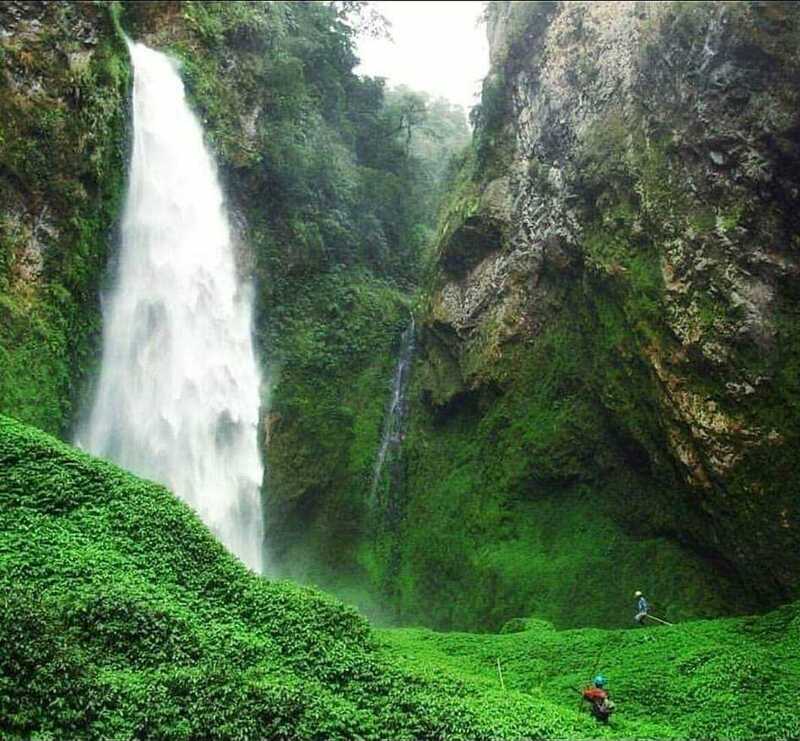 Binuluan is the presence of fumarole fields, solfataras and hot springs on its slopes. Trekking to the mountain presents a real challenge since trails are not yet fully-established. 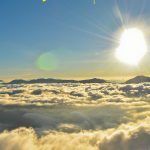 In fact, only a few locals and hunters were able to reach its summit and catch sight of its captivating views. Mt. 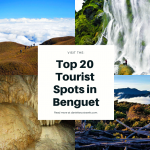 Binuluan also hosts diverse flora and fauna species such as deer and wild pigs. To date, Mt. Binuluan is one of the least known tourist spots in Kalinga. This falls measures around 30 feet high. It cascades on a wide and very deep pool. Its waters are icy-cold and crystal-clear. 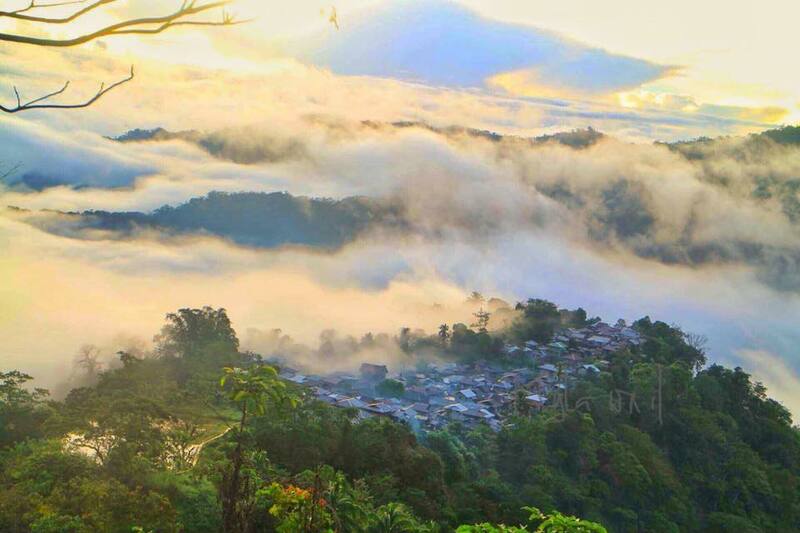 To get here, one needs to hike for hours from the nearest community. But then again, nature’s surprises will greet you all along. The pristine waters also host endemic marine species such as small fishes, eels, and crabs. These are part of the common foods of the locals, cooked in indigenous ways. These are a series of cascades. They can be seen along the road leading to Pasil. 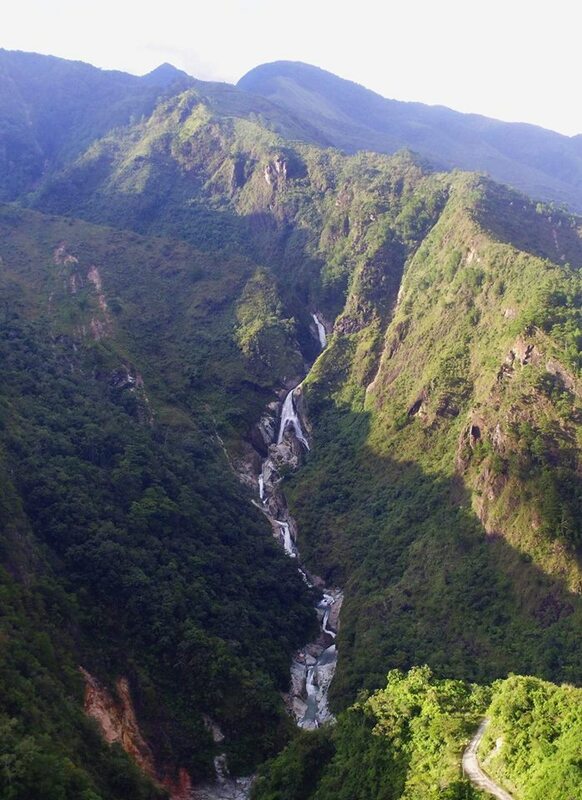 Collectively, the falls makes up the highest in Kalinga. They are best viewed during the rainy months. During these periods, the falls’ raging waters exude mists hovering across. 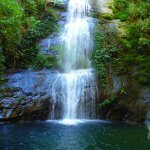 If properly developed, the sheer series of Laroy falls can be tapped for rappel, and other adrenaline-pumping activities. 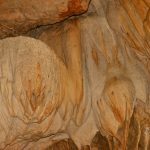 These underrated caves feature various stalactite and stalagmite rock formations. There are beautiful chambers inside, reminiscent of a cathedral’s domes and spires. 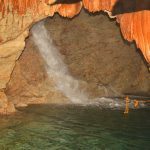 To get deeper inside the cave, one needs to rappel, climb on rocks, and wade across pools. Yes, there’s a small brook inside. There are also waterfalls. 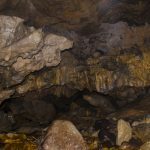 On some parts of the cave, you would feel like you are in golden chamber. The caves are interconnected from each other and form a chain covering the whole mountain slope. Surely, these could be the next big hit after Sagada. But proper management practices need to be developed and strictly implemented. From the road, these terraces look like circular cascades. They surround the village of Lubo. The Tanudan river passes alongside these terraces. On a personal note, these are among the most picturesque tourist spots of Kalinga. Towering mountains provide a dramatic background of these terraces. They also supply abundant water supply all year round. Aside from the terraces, the hospitality of the people would definitely leave you feeling blissful. This famous landmark depicts the shape of a lady lying on its back. Legend says that the mountain is the remnant of a woman who waited for her husband to return but in vain. Dense forests cover the mountains. These feed abundant creeks and brooks as well as cascading waterfalls. To date, Mt. Mating-oy is one of the most popular tourist spots in Kalinga. This is located at barangay Tulgao. It is named as such because it resembles the shape of a chair. “Palang-ah” is a local term for chair. 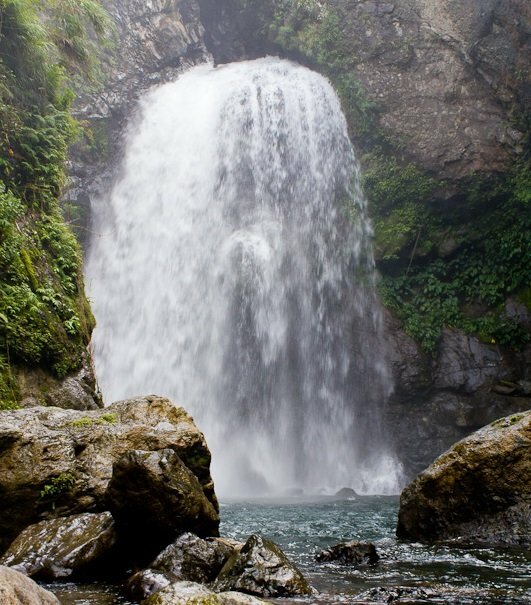 Palang-ah Falls measures around 40 feet high and has carved a very deep pool. When the sun strikes, the falls projects a view of a rainbow. The waters here are icy-cold and crystal-clear, enough to soother and harden muscles. Just a few meters from the falls is a hot spring. So, you’ve got there a mix of cold and hot bath. This park represents the ecological bounty of Kalinga and even the whole country. Mossy forests cover most of the park along with patches of pine and montane forests. So far, 89 species of birds, 23 species of mammals, 13 species of amphibians, 13 species of reptiles and 25 species of earthworms have been documented in the area. Even more interesting, the park provides haven to the critically-endangered Rafflesia. Exploring this park would lead you into a rustic and thrilling adventure. Who knows? You might catch sight of the aforesaid wildlife species. 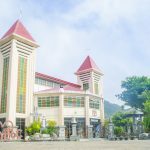 Indeed, this will definitely rise as one of the top tourist spots in Kalinga. 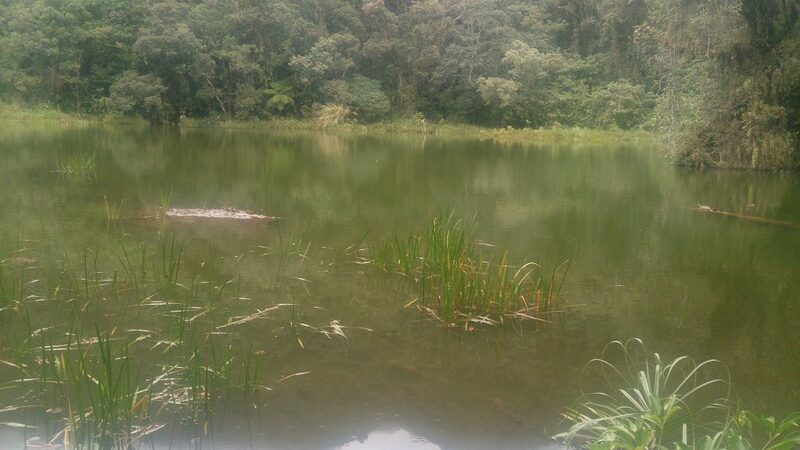 This one-hectare lake sits on an elevation of around 1,800 to 2000 meters above sea level. It teems with Japanese eels. 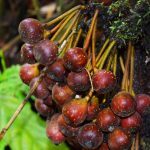 It was named after a local plant called Charao which abounds in the area. The lake can be reached via a four-hour hike along the Tabia River. The trek may be long but the trail offers rewarding scenes of the mountains plus the occasional sights of blooming orchids. Saltan river comes from the vast mossy forests of Balbalan. During good sunny conditions, the waters exude an emerald appearance, making it inviting for a swim. 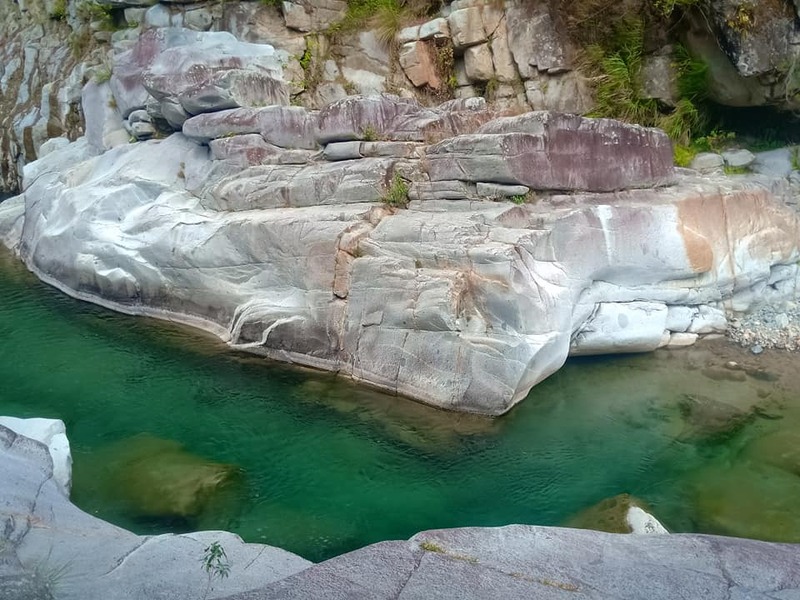 Cavernous boulders and rocks surround the river. These provide a perfect spot for diving or jumping. In addition, the river teems with endemic aquatic species such as fishes and eels. More often than not, there are being served to visitors the traditional way. 13.Bonnong Lakes and Asibanglan Lakes (Pinukpuk). These mountain lakes thrive with eels and other aquatic species. They are a favorite picnic site among the locals. Boating can also be a potential activity here. 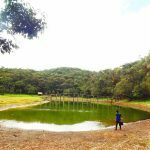 This dam lies just below the community of barangay Dangtalan, specifically, sitio Puapo. A massive slope erosion formed this dam-like basin of water. This offers a good spot for boating and picnic during the summer months. Swimming, however, is discouraged due to possible water contamination because of small-scale mining operations upstream. When one follows the river downstream, there is the towering and multi-tier Laroy Falls. This is the site of an archaeological digging where remains of ancient elephants, crocodiles, and a rhinoceros were discovered. Ancient man-made tools were also unearthed from this spot. In fact, the fossils discovered here show that the first inhabitants of the country are more ancient than previously thought. 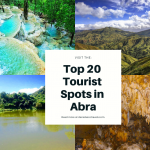 These provide a panoramic view of the mountains and villages of Tinglayan, Tanudan, Tabuk and Lubuagan. 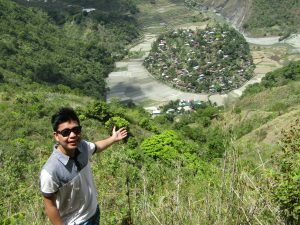 The rice terraces of Tulgao and Dananao can also be viewed here. The famous Sleeping Beauty adds to the fascinating sights here. This was unveiled on April 23, 2017. 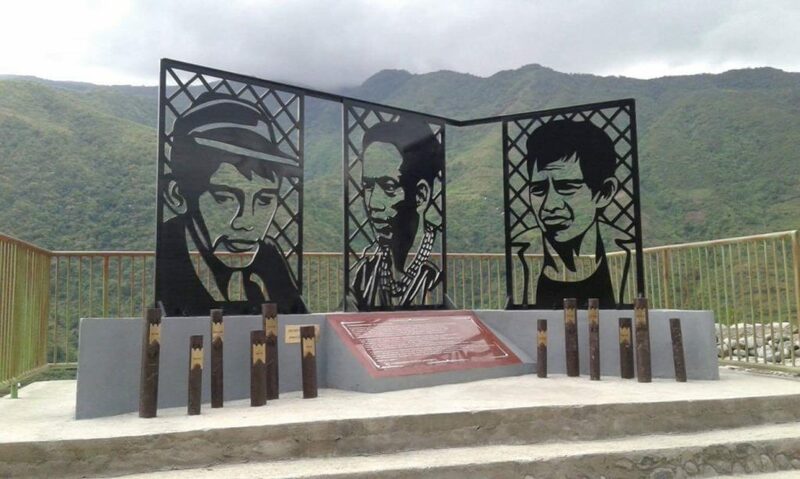 It commemorates the heroic struggle of Macliing Dulag, a tribal elder who pitied the communities of Bontoc and Kalinga against the mega-dam projects of the Marcos regime. The marker sits on a site overlooking the winding Chico River and the low-lying Bugnay community. It is just along a national highway. This is just some 30 minutes of hike from the village of Bugnay. 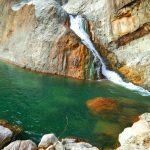 The falls measures around 20 feet high and has a small and shallow pool. 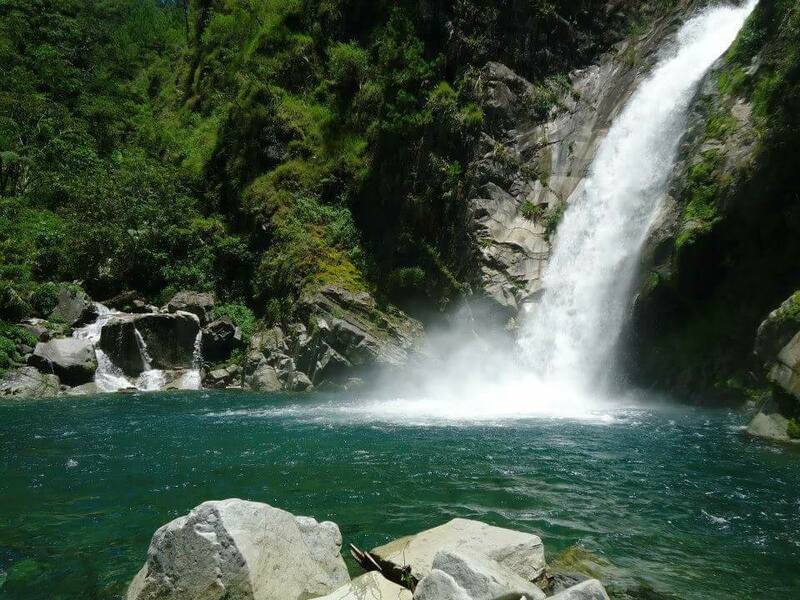 The hot atmosphere of Bugnay makes this falls a perfect getaway for cooling off. Getting here requires hours of hike from the nearest barangay. 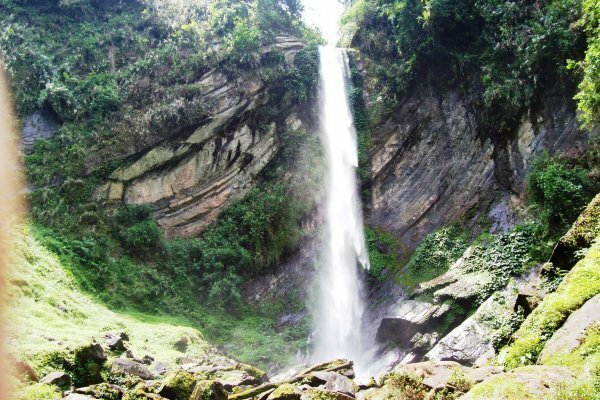 Expect to trail along dense forests and rappel on ravines before finally catching sight of this majestic beauty. Leeches are a constant menace especially during the rainy months. The trail may be long and challenging but it affords one with fascinating views of the forest. The main falls of Banga-banga cascades on the face of an exposed cliff. It measures around 50 meters high. This is one of the historical tourist spots in Kalinga. During the Philippine-American War, the village served as Gen. Emilio Aguinaldo’s retreat haven. His stay, however, did not last long. The Americans continued to pursue him until he was finally caught somewhere in Isabela. Besides being historical, the village offers a rustic life in the hinterlands. The people here are kind and hospitable. Plus, it rewards one with fascinating views of rice terraces and mountains. Disclaimer: This is a work in progress. If you from Kalinga and would like to cite additional information or even corrections, you can post them on the comment section below. 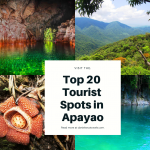 You can also suggest additional tourist spots to be added. Iyaman! Wow! Thanks for your efforts to show some places in Kalinga. On item #12 labeled Uguid Subterranean River, the description is accurate; however, the photo is of the Saltan River at Balbalasang. I have not a readily available photo of the Uguid underground river, but here is a description of it in the Baguio Midland Courier. Thank you so much for promoting our hometown..There are a lot of scenic destinations which haven’t yet reached by tourists due to the difficulties on the trails but hopefully will be given attention by local gov’t too. Hi. Im interested to visit Number 1 to 5. Is there in anyway I could request quote that includes fare and accommodation? I will be travelling from Tabuk, Kalinga. You may include food as well. You may send it to bucanegemmanuel53@gmail.com. Just want to check if ok to visit the 5 places in 2 to 4 days?